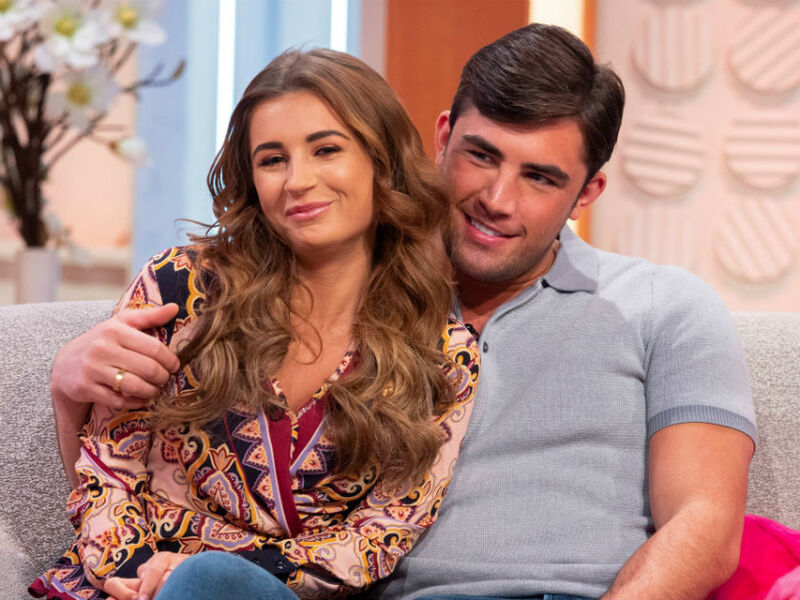 Love Island winner Jack Fincham has responded to reports that his girlfriend Dani Dyer has moved out of their shared home following his cocaine binge confession. The former pen salesman recently admitted that he had snorted cocaine in the early hours of the morning following a wild night out – and now, according to reports, his ‘disappointed’ girlfriend Dani has fled their love nest. 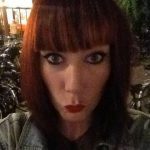 According to The Sun, Dani’s mum Jo was seen collecting her daughter’s belongings from the young couple’s home in a suitcase. They also claimed that Jo and husband Danny Dyer have begged their daughter to leave Jack and move back into their family home in Essex. But Jack and Dani have since responded to the rumours, claiming they are ‘untrue’. While Dani said: ‘I can’t believe I’m commenting on a paper but when my family are constantly brought up I can’t bare it. Earlier this week, Jack revealed the downside of being in the public eye after he gave in to the pressure of constantly being offered drugs. ‘I’m in a new world of partying and stuff, and being in circles that I would never normally have been in,’ he told The Sun. New Year’s Eve with this weapon. May 2019 bring you wealth, health and happiness.